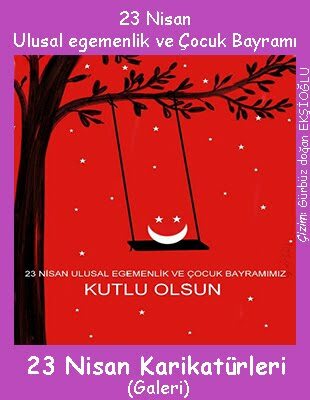 The deadline for entry of original works is 31 August 2017. 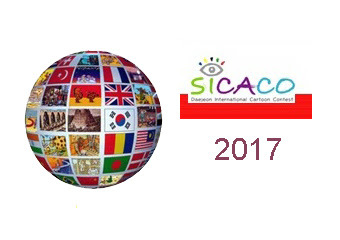 The SICACO Committe is inviting world cartoonists to take part in SICACO 2017 (the 6th Sejong International Cartoon Contest). This year's contest comprises a Thema section (titled Success+Failure) and Free section (soccer, etc). The 6th Sejong International Cartoon Contest SICACO 2017, Korea..
6. Entries should be addressed to the Sejong Int'l Cartoon Institute, 450, Wolpyeongdong, Daejeon, Seoul 35221, Korea. 10. Your cartoon may be used for promotional purposes : cards, posters, catalogs, newspapers, magazine, and books, etc.